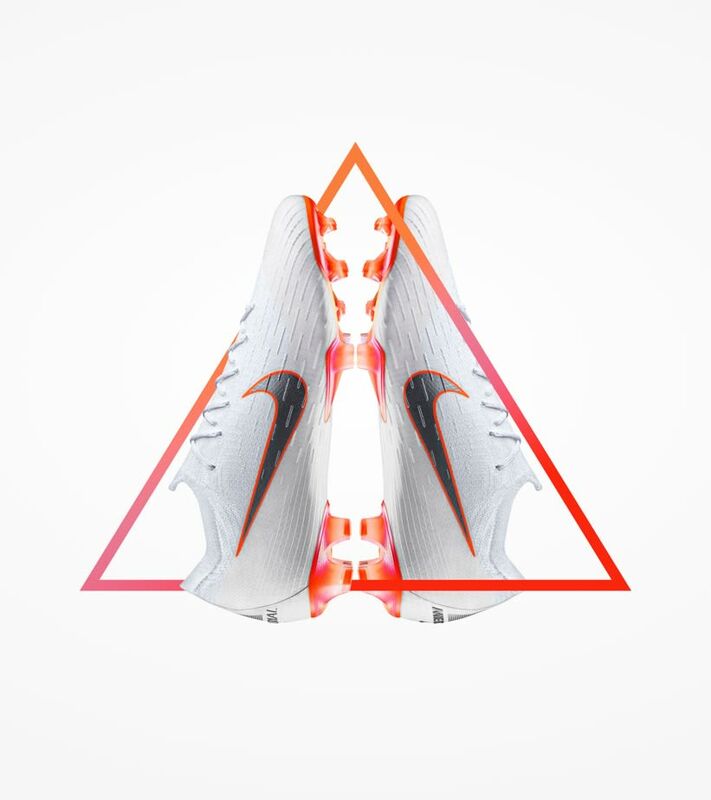 The Just Do It Mercurial Superfly 360 was built for one of those greats: Cristiano Ronaldo. 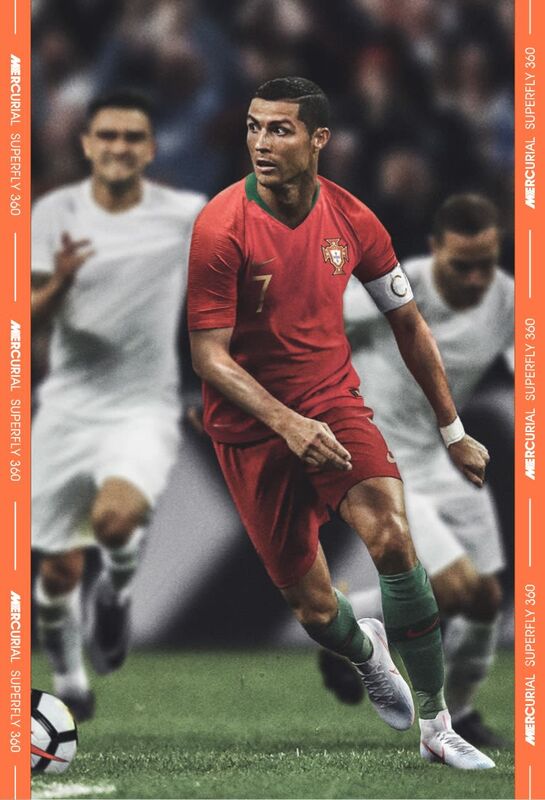 As he steps onto the pitch of the world’s biggest stage this summer, he’ll be wearing a boot built to keep up with his unmatched speed and precision. 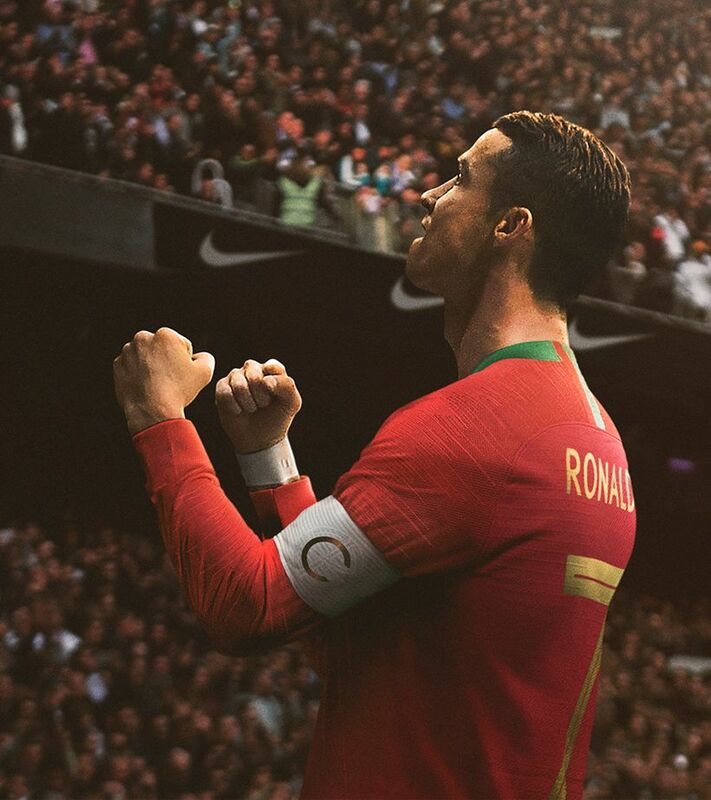 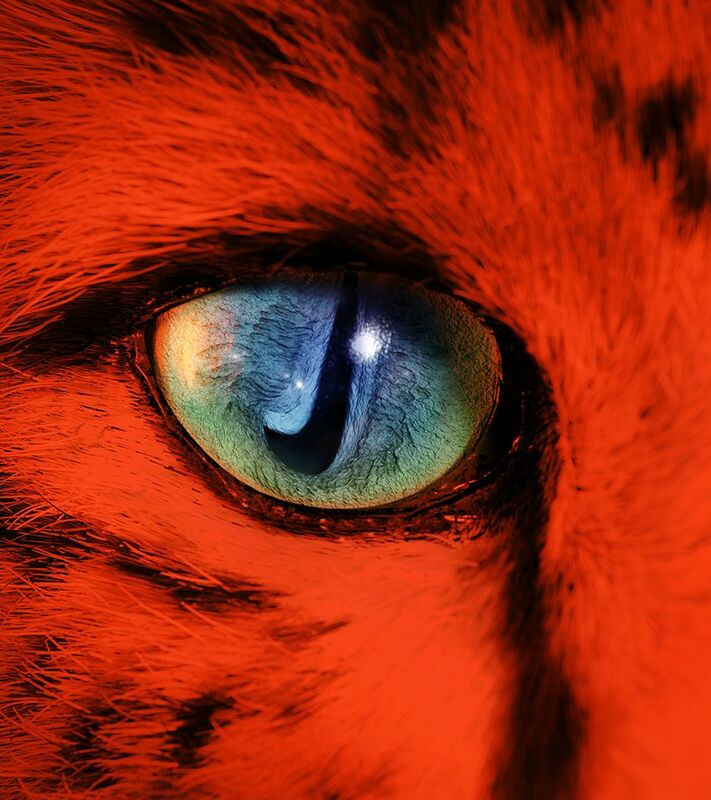 When the entire world is watching, there’s no room for error. 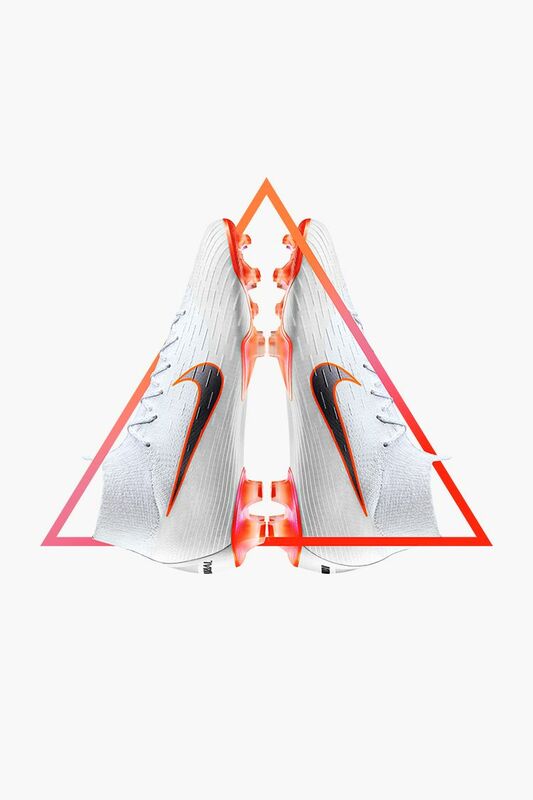 The Mercurial Superfly 360 was designed to eliminate unwanted movement within the boot, so every bit of energy translates to speed. 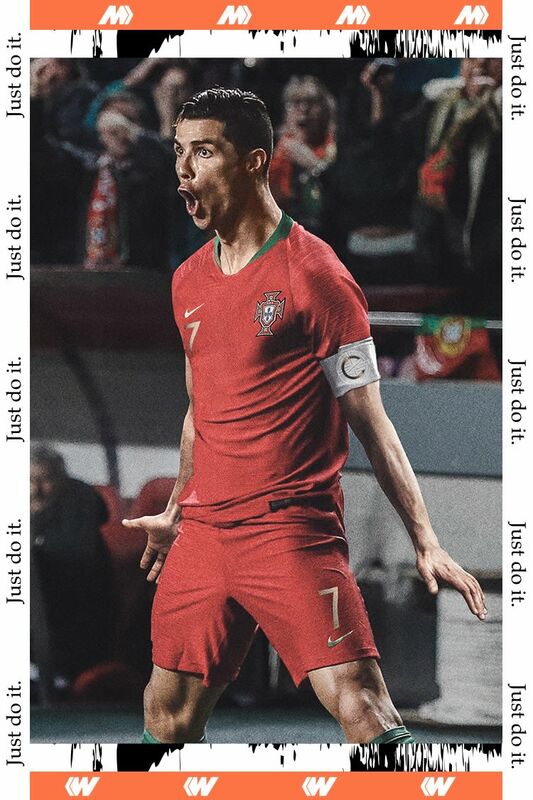 And, with Nike All Conditions Control embedded in the Flyknit upper, CR7 will be able to control the game, no matter the conditions. 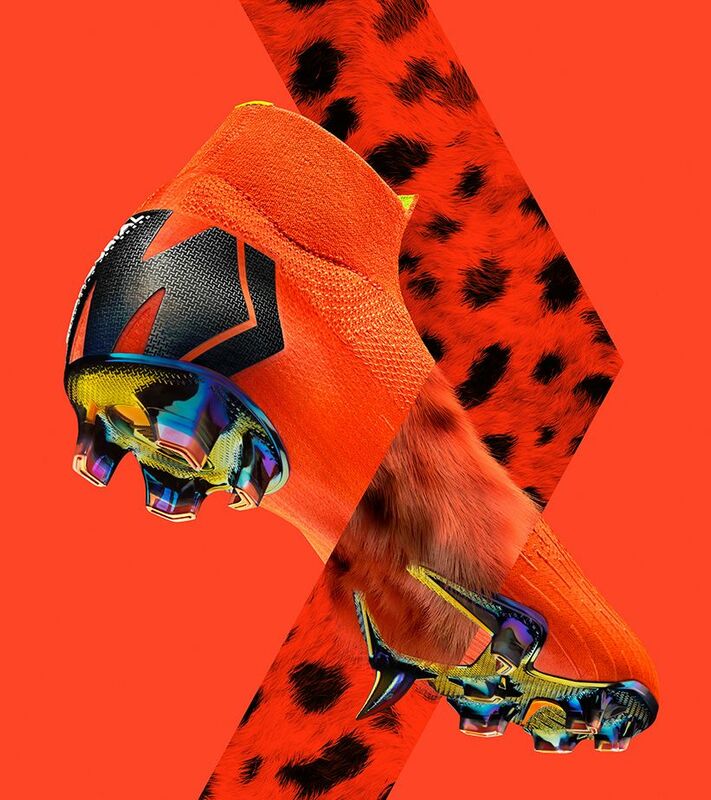 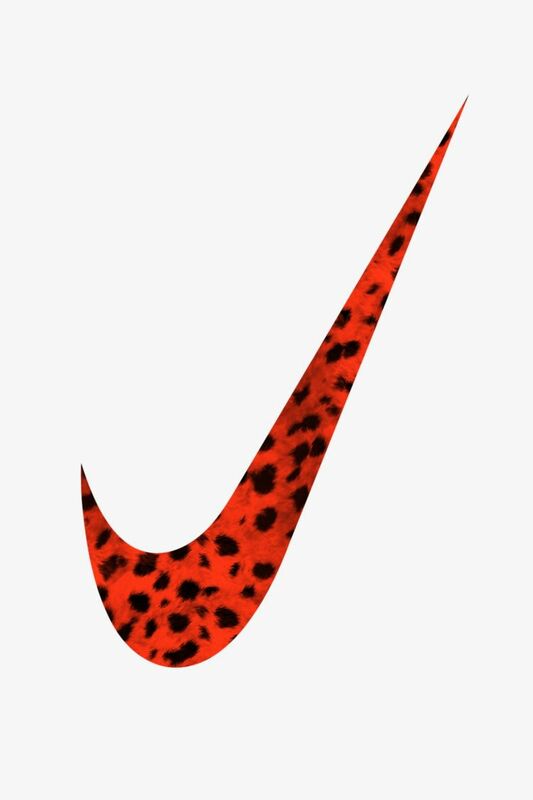 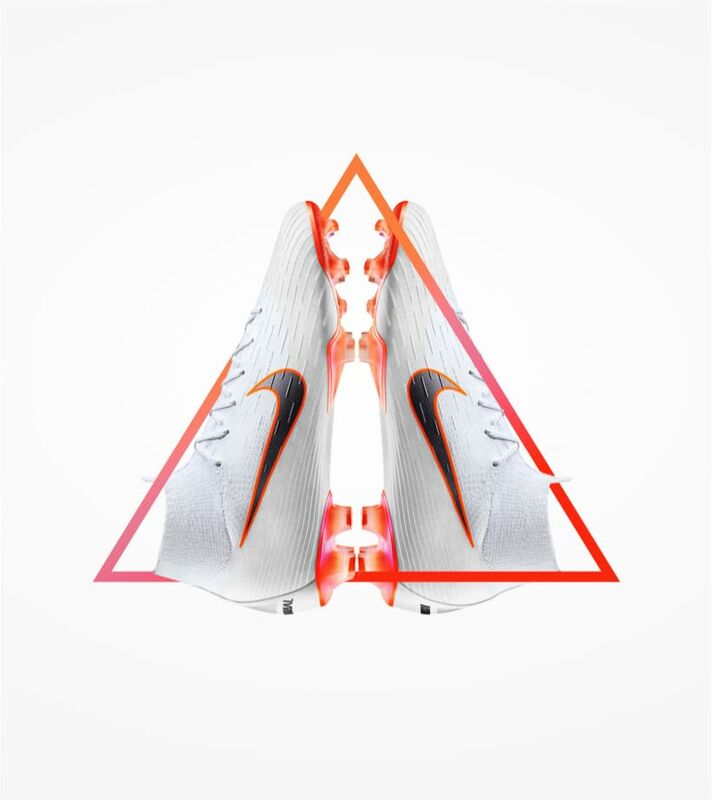 The Just Do It Mercurial Superfly 360 was designed to unleash a game of pure instincts. 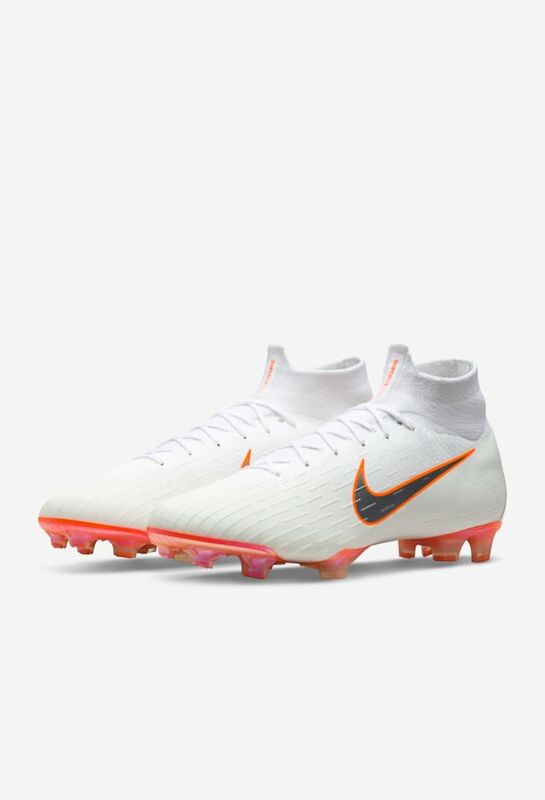 The pearlescent-white upper represents a blank canvas to strip away distractions from CR7's game, while the Total Orange soleplate brightly contrasts against the pitch to standout on the world’s biggest stage.